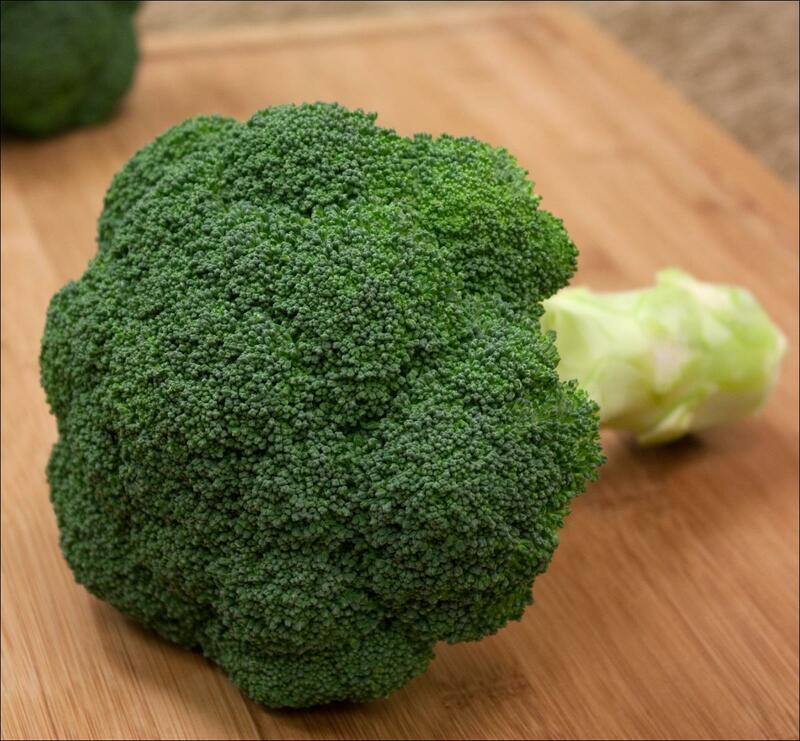 All Broccoli: There are 5 products in this category. 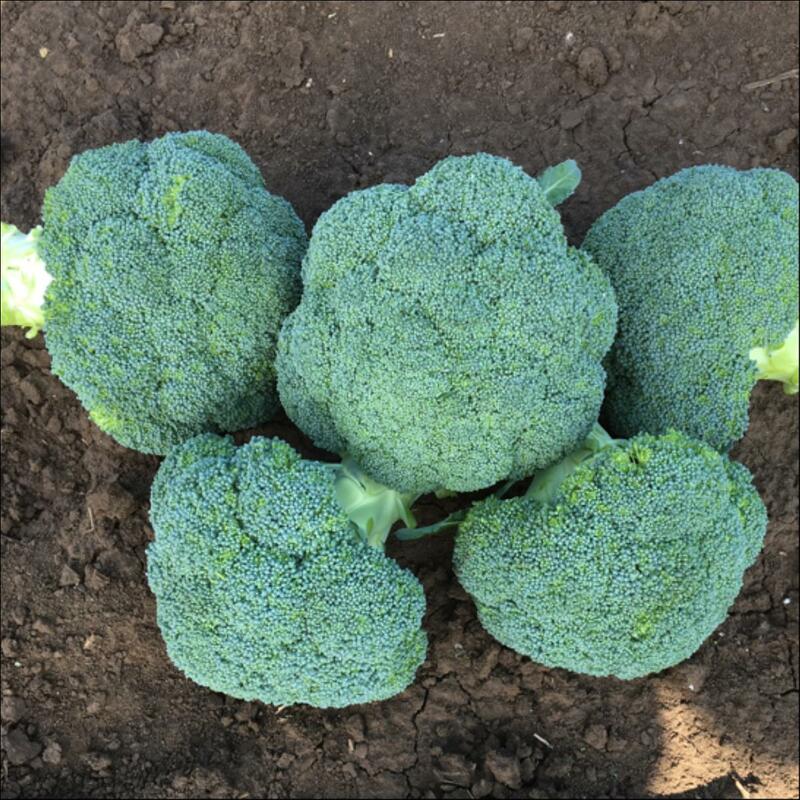 Anaconda is an ideal variety for the warm and hot season harvest slots in WA and Victoria, and Winter in the Lockyer Valley, maturing in 11 to 13 weeks. Plants are vigorous with a solid stem. The uniform, smooth domed heads are bright green with medium sized beads and excellent weight and firmness. Excellent consistent performance under various weather conditions. Even maturity with high yield and dark green colour. Maturity +5 days from Viper and -5 days from Spinks. Harvest mid Nov to the start of May in Werribee area. Test all year round in warmer areas. 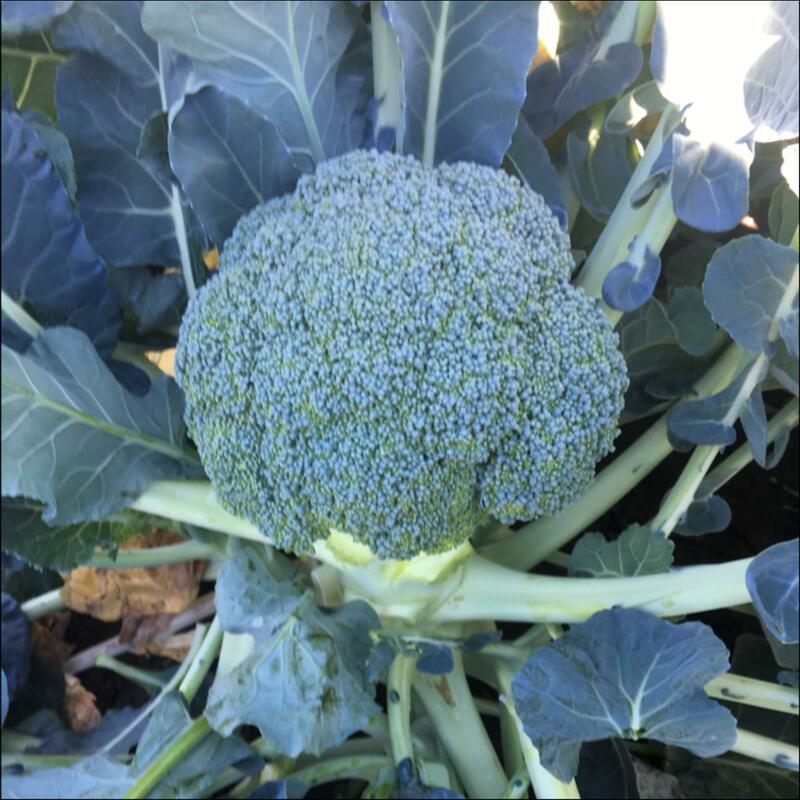 Cassius is a new generation of summer broccoli with a dark green colour, high dome shape and thick stem - one of the heaviest heads in our range. 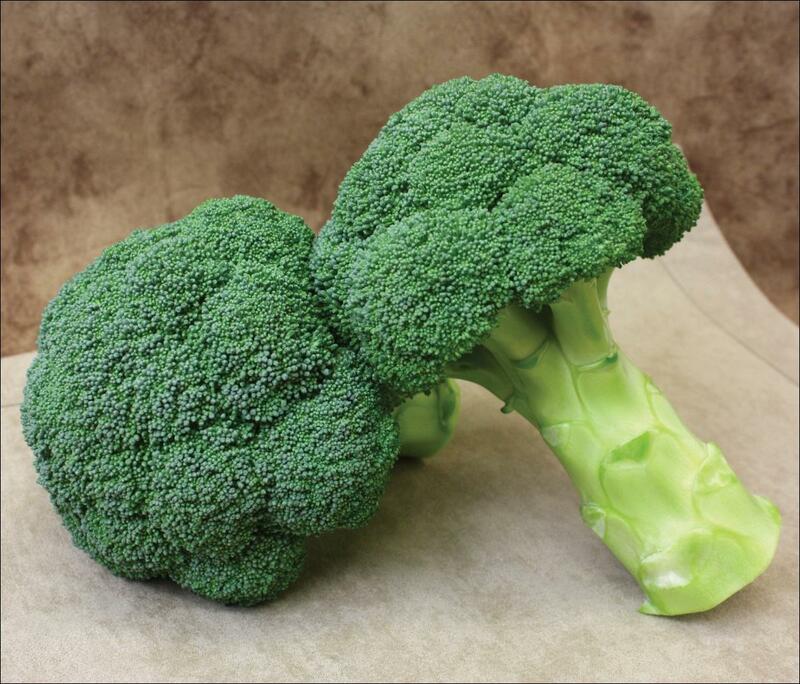 Cassius should be harvested in spring, summer and autumn in cool areas and autumn, winter and spring in warmer areas. Spinks is an ideal variety for cold season harvest slots maturing in 11 to 13 weeks. Plants are vigorous with a solid stem but without side shoots and are easy to strip. The uniform, smooth domed heads are bright green with small sized beads & excellent weight. Viper is an ideal choice for the warm and hot season harvest slots, when it matures in 10 to 11 weeks. 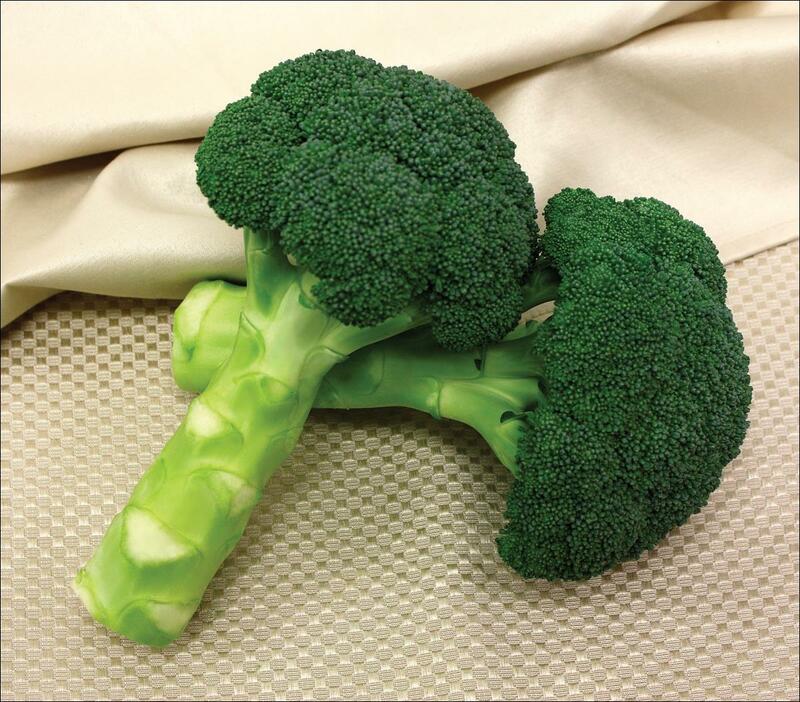 The uniform domed heads have excellent weight and firmness with bright green medium sized beads, and are produced on a strong vigorous plant with a solid heavy stem.